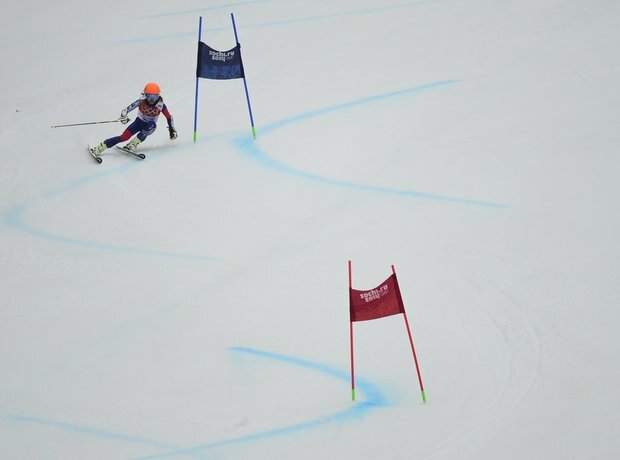 There she is, zooming down the course in a respectable time and in difficult conditions. Lesser competitors crashed out, so she did well to even finish. Vanessa Mae to ski at Winter Olympics?